My mom stays in a small town in the Karoo. Last year before we went on our Europe tour, Nico and I went to visit my mom. 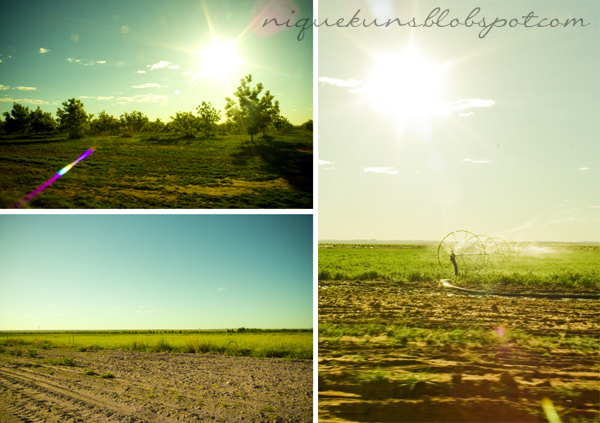 These are a few photos taken of the pecan nut orchards and farmlands in the town.